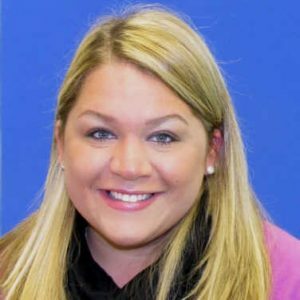 “Detectives from the Montgomery County Police Department – 4th District Investigative Section are asking for the public’s help to locate a missing Olney woman. Laura Elizabeth Wallen, age 31, of Rolling Meadow Way, last contacted family members by text message on Sunday, September 3. Family members have been unable to contact her since that time. Laura Elizabeth Wallen is described as a white female who is 5’5″ tall and weighs 200 pounds. She has blonde hair and blue eyes. Investigators believe that she may be operating a black, 2011 Ford Escape with Maryland tags: M522473. Police and family are concerned for Ms. Wallen’s emotional and physical welfare.